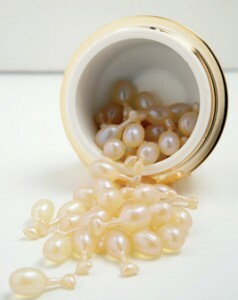 Exclusive capsules based on an innovative skin-firming formula designed to combat the signs of ageing. 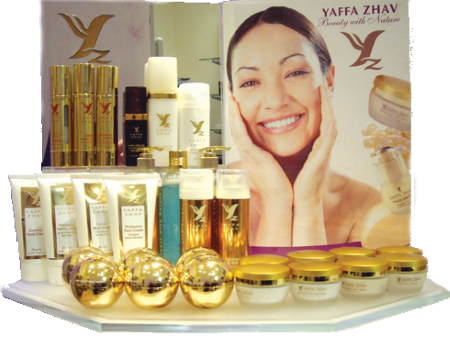 Enriched with moisture and nutritional elements to give skin a smooth, radiant and fresh appearance. An all-new formula containing advanced active ingredients that encourage the skin to combat the effects of age. A highly effective treatment serum formulated with unique ingredients for maximum protection against skin damage. Enriched with Omega 3 nourishing element to repair and enhance the skin’s appearance, Vitamin E for protection against environmental damage; and a unique combination of nourishing plant oils. Recommended for use on thoroughly cleansed skin underneath night cream. A therapeutic serum to combat the effects of time. Contains an exceptionally high concentration of Vitamin C to promote the renewal of collagen in the skin. Quickly absorbed, it provides maximum protection from the harmful effects of the environment and instantly enhances the appearance of the skin. It also contains sun screens. Especially developed for use on the delicate skin of the throat and décolleté area. Enriches the skin with moisturiser and natural elements, firms and provides maximum protection from the damaging effects of the environment and time. A cream based on Vitamin C for the lightening of pigmentation spots. Includes grape essence and other natural plant bleaching elements, along with Vitamin E and sun protection factors.